Rumors are speculating that Google is planning to bid farewell to its Chrome OS and consolidate it with Android operating system. There was a buzz two years ago regarding the merge of the two operating systems but the matter did not see the day light. But this time, the speculations have respective base which are directing more towards the news. Android is a huge and vastly acclaimed platform that has enormous user base. On the other hand, Chrome OS has not been that much favorite Desktop OS. So rather than investing separately on Chrome OS, Google is planning to merge it with Android, so that the OS can get the desired attention. With Windows 10, Microsoft announced its plan to merge its Mobile ecosystem with Windows 10 and now Google is following the same steps. It has been reported by Wall Street Journal that Google will launch its single standalone operating system by 2017. 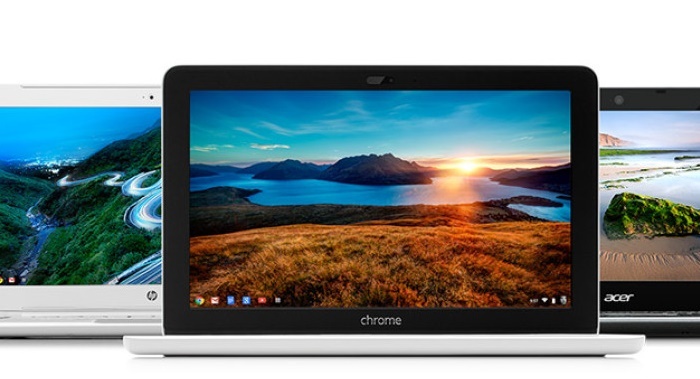 While Android enjoys the biggest Mobile OS market, Chrome OS only occupies a mere 3% among all the major desktop OS. So the joining of Chrome OS with Android will be a big move as Google has implemented a different approach for each of Android and Chrome OS. Experts are analyzing this merger to be fruitful for Google. A plethora of devices like Chromebooks, Google Pixel C tablets and many more will get advantage. Users will be more open to embracing the new OS as they would be accustomed already to using Android OS.